The 2018 Italian general election is due to be held on the 4th of March, marking an end to a vigorously tough political campaign that has so often led to massive social division in an already economically weakened country. After the Italian Parliament was dissolved by President Sergio Mattarella on the 27th of December 2017, the entire Italian landscape was thrown into a wild ride composed of continuous attacks between the right and the left, attacks that have grown in intensity after the recent Maceratta happening – all of which bears a strikingly similar undertone as the former Years of Lead. How did it reach up to this point? As mentioned before, a weakened economy that still hasn’t completely recovered after the last economic crisis; a massive wave of refugees that have been taken in by the Italians, which caused huge polarization between nationalists and left-leaning individuals; a failing political class that has not been able to perform for quite some time now; a disillusioned populace that sees no resolve in sight and who has given up hope in their elective representatives; the rise of anti-establishment parties, on both sides of the political spectrum, who have surged in recent years not just in Italy, but in France, Holland, Germany or Austria as well. As a country where the unemployment stands at 10.8% – way above the 7.3% EU average – and where 32.2% of under-25s are currently out of work, Italy is currently going through a period of economic stagnation and general lack of growth, which greatly affects the youth segment of the population. “The generation of people who are below 40 have really had a very bad deal and this is what fueled the initial success of the Five Star Movement”, said Daniele Albertazzi, an expert on Italian politics from the University of Birmingham. This entire situation has sadly led to the radicalization of some parts of the youth, with more and more people deciding to join groups affiliated with the far-left or the far-right. Moreover, the constant stream of refugees that poured into Italy during the last couple of years has further led to higher crime statistics and a serious problem with illegal drug trade, all of which further eroded the entire fabric of the Italian youth. Over the past four years, more than 600.000 migrants have reached the Italian shores by boat, making immigration a very important political issue in the up-coming election. This year, Italy received 119.000 migrants by sea, down a third with 2016. The ruling party claimed it was a massive success, as this year’s number was clearly an improvement compared with the 181.000 received in 2016, but the opposition is hell-bent on restricting immigration drastically and some are even for deporting most if not all of the refugees that currently reside in Italy. 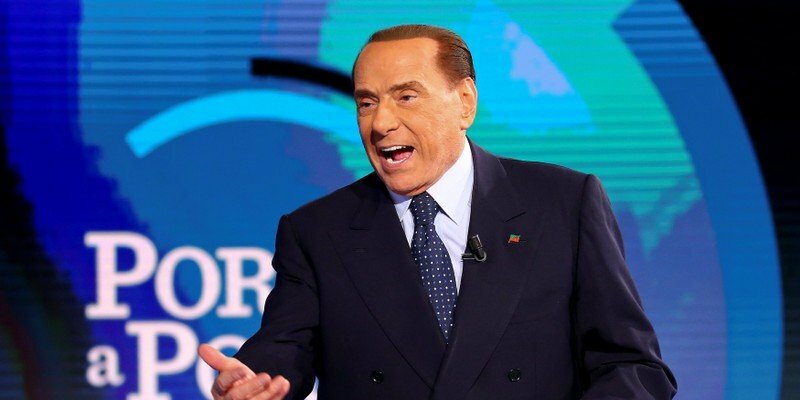 The strong showing of anti-establishment, populist parties such as the Northern League and Five Star Movement – who both have hardline policies on illegal immigration – has pushed centre-right parties, such as Berlusconi’s Forza Italia, to toughen their stance in order to capitalize on the legitimate frustration of a huge chunk of the Italian public. 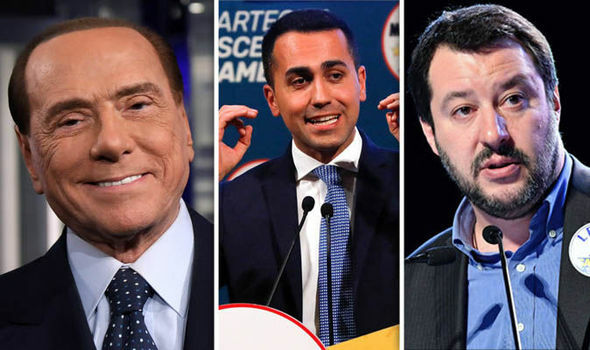 This further led to the creation of the Centre-Right Coalition, which encompasses Forza Italia, Lega, Brothers of Italy and Us with Italy – which currently polls on the first place. 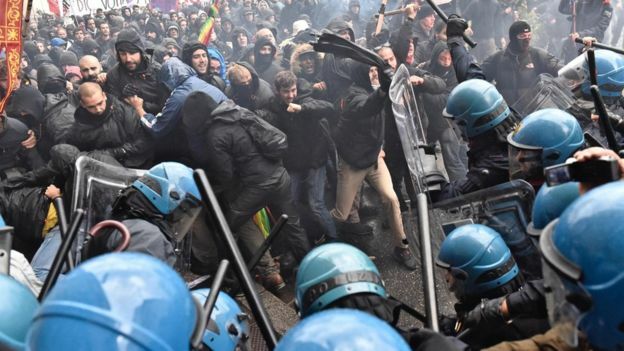 Political violence has increased drastically in Italy in the final weeks before the national elections, with skirmishes between far-left activists and nationalist or fascists groups, coupled with racially motivated attacks on migrants. These incidents, which apparently increase in nature after the Macerata attack, are happening on a daily basis now – on Wednesday morning, for example, one of the leaders of the far-right group Forza Nuova in Palermo was attacked by far-left extremists while exiting a building; the incident was filmed and distributed online by the activists. All of this is a lot reminiscent of what happened during the Years of Lead, when Italy experienced a wave of domestic terrorism by forces on the extreme left and right. Raffaele Marchetti, a national security expert at Luiss University in Rome, said such beatings and fights were largely common in the 1970s, but that they were almost extinct in the Italian social landscape. Now, however, they seem to be making a huge comeback – and a recent assessment presented to the Italian parliament by the country’s intelligence services clearly states that the rise in extremism poses a huge threat to national security. At the start of the 1990s, the Italians were among the most pro-European in the Union, with almost 80 percent in favour of the EU – now, the percentage has fallen to less than 40 percent, according to various polls. In 2017, only 36 percent of the Italians said that the EU membership was still a good thing – a 21 percentage points below the European average. Clearly, the national frustration has reached peak levels and if the situations is not addressed properly, who knows what will happen in the next couple of years? As a conclusion, we can clearly see that the next couple of weeks will be of paramount importance to the future of the entire continent. 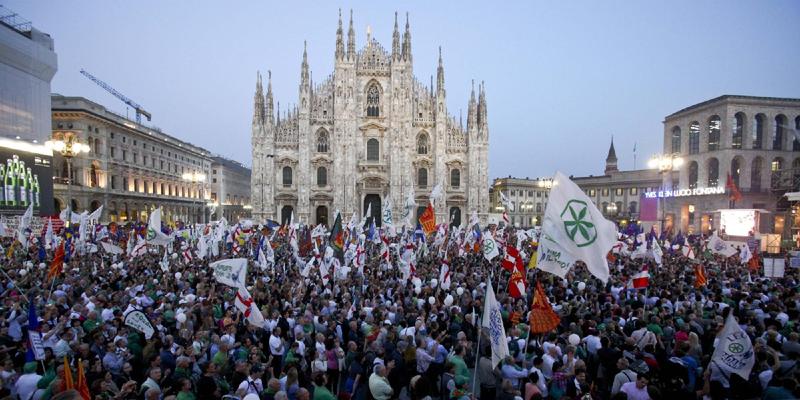 Nonetheless, the social situation is critical and everything risks on degenerating even further on the extremes – both the hard-left and the hard-right are running on platforms designed to incite the disenfranchised voters and the polarization of the Italian society has not been this obvious since the Years of Lead. The politicians in charge should take notice immediately and adapt to the current realities, or else they will risk on alienating their electorate even more – after all, if the will of the people is not respected, the well-established political parties risk on bleeding support till the point of complete disintegration.